Critical Lemon is a cannabis hybrid with amazing citrus flavours, high production of buds and 19% THC. The plant is easy to grow. 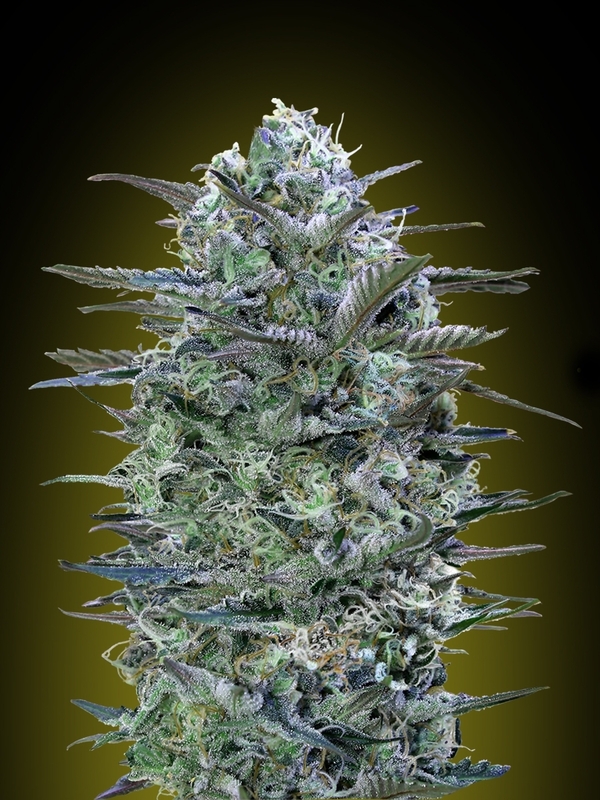 It develops a robust structure that is easy to trim and mass of resinous buds. The harvest comes after 8 weeks indoors and in early October outdoors. The average crop is 500-600 gr/m2. The smoke brings the unforgettable citrus mix of lemon and grapefruit.